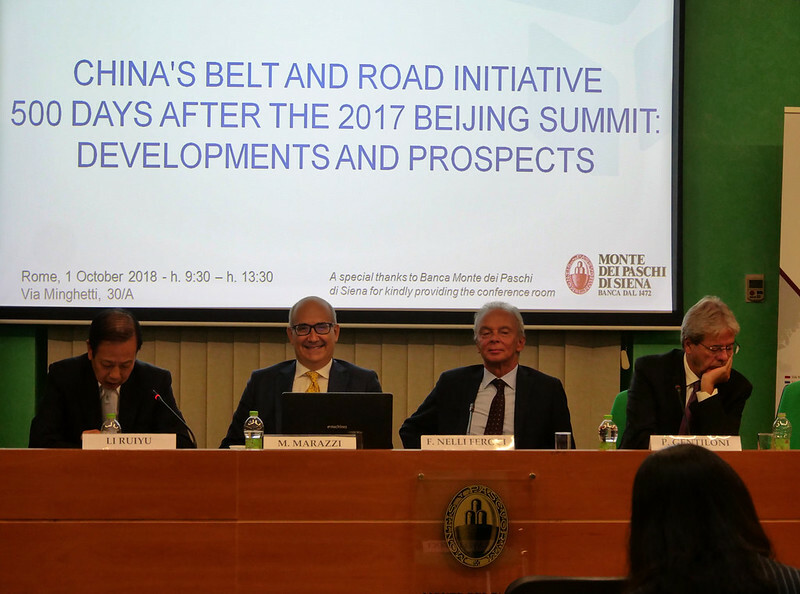 In May 2017, China hosted a major conference on the Belt and Road Initiative (BRI), President Xi Jinping's landmark project that aims to massively increase China's land and maritime trade with Central Asia and Europe. The summit was attended by major world leaders, including Italy's Prime Minister Paolo Gentiloni, during Rome's chairmanship of the G7. One year later, President Xi’s initiative has attracted significant attention across Europe and is mentioned in almost all bilateral meetings between China and the over 60 countries involved in the BRI, from the Balkans to South-East Asia, but also including EU member states. What has happened since the inaugural BRI Forum? How is China supporting its BRI in Europe? What could be done to better align the BRI with Europe’s strategic priorities in a fast-changing global environment?